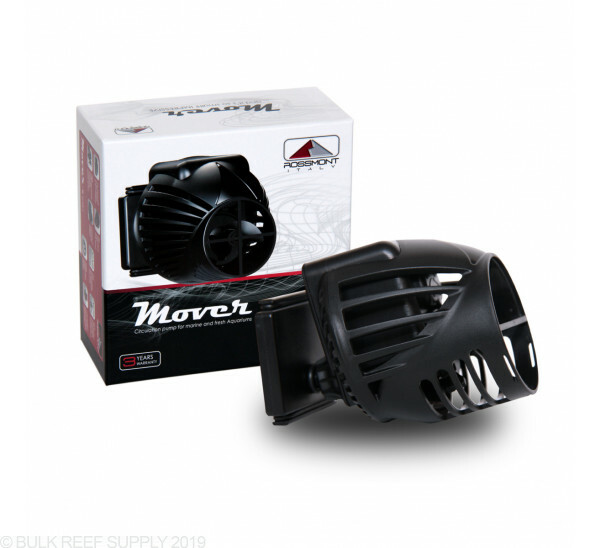 Rossmont is innovating flow in your aquarium with their line of Mover powerheads. 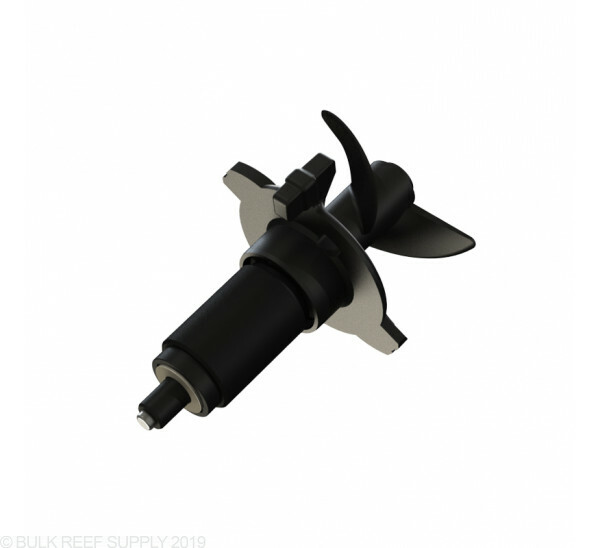 The super silent pumps are magnetically coupled to your aquarium with Rosemont's Vibration Absorbing System and the tiny form factor allows you to place them almost anywhere in your aquarium. 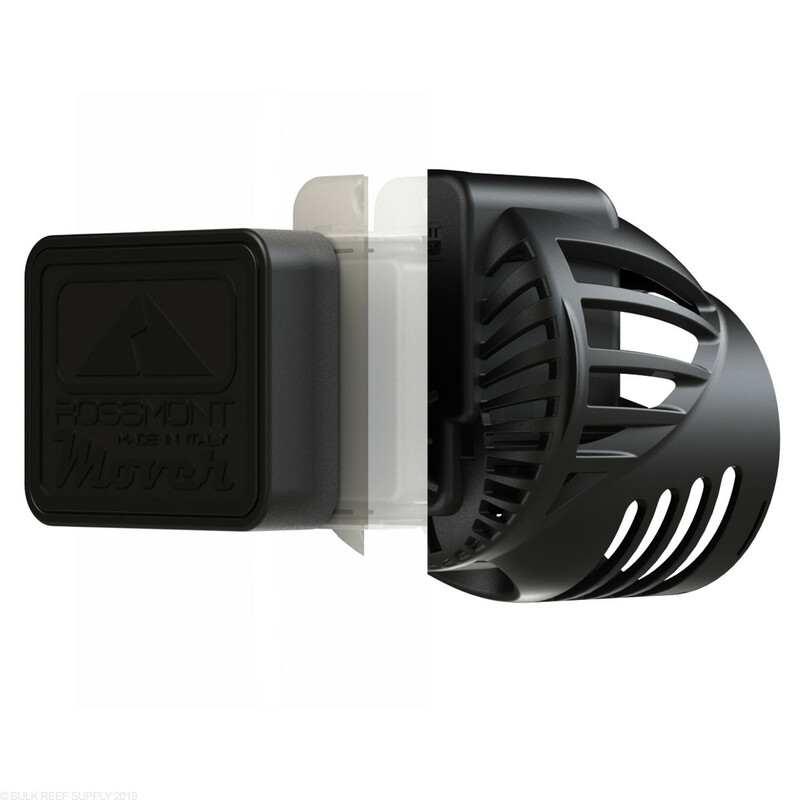 The Rossmont Mover MX-series all include flow nozzles that can distribute the flow in a wide and gentle pattern or a tighter focused stream for longer tanks. Rossmont is making some of the smallest pumps on the market that still have enormous flow rates. 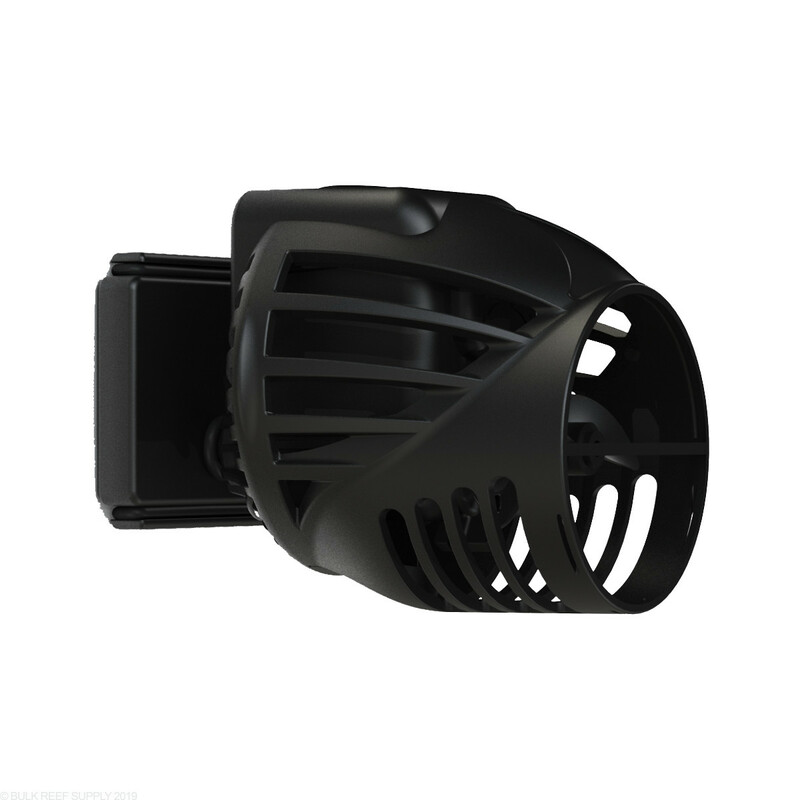 The efficient design lets them keep everything compact while not interfering with the overall flow. Placing powerheads can be tricky. 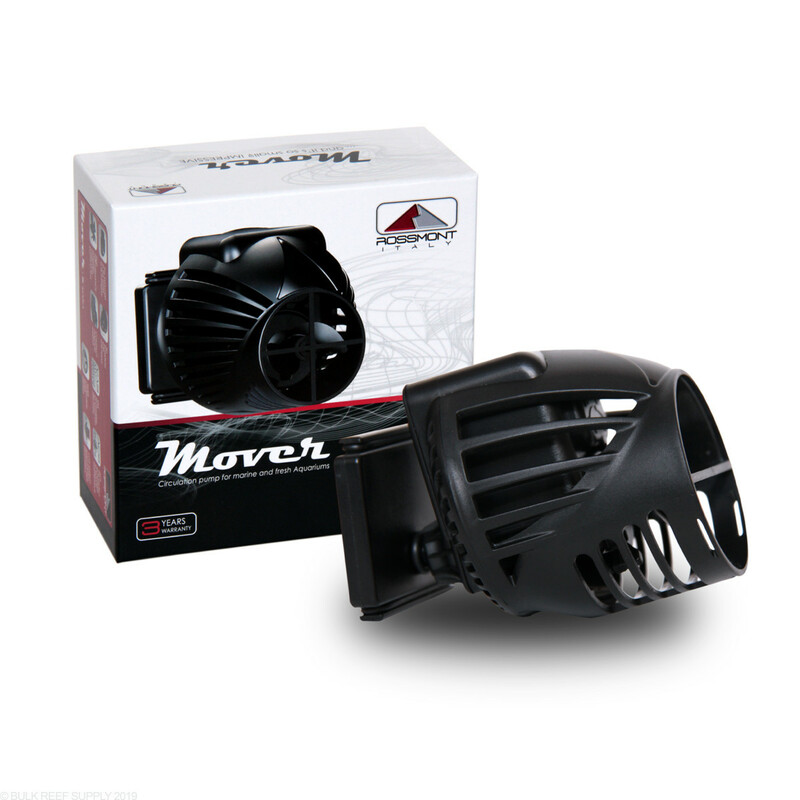 The Mover pumps let you have maximum flexibility with the flow direction. 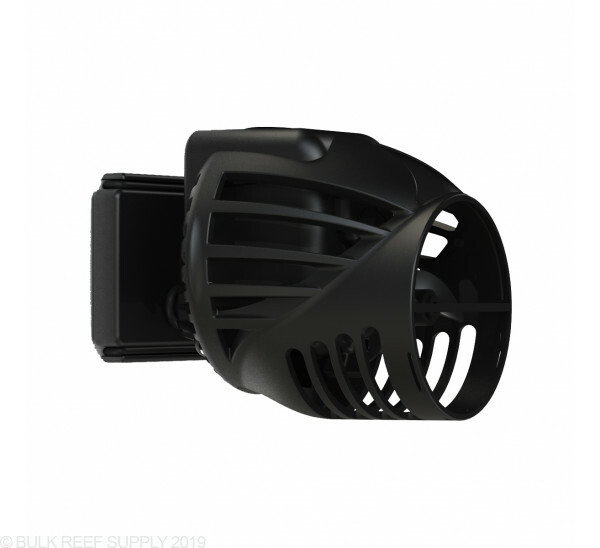 Each pump also comes with flow plates that let you modify the type of flow. A single pump can produce a super wide flow for shorter tanks, or a focused stream for longer tanks. The aquarium safe magnetic mounting system securely holds the pump right where you want it. 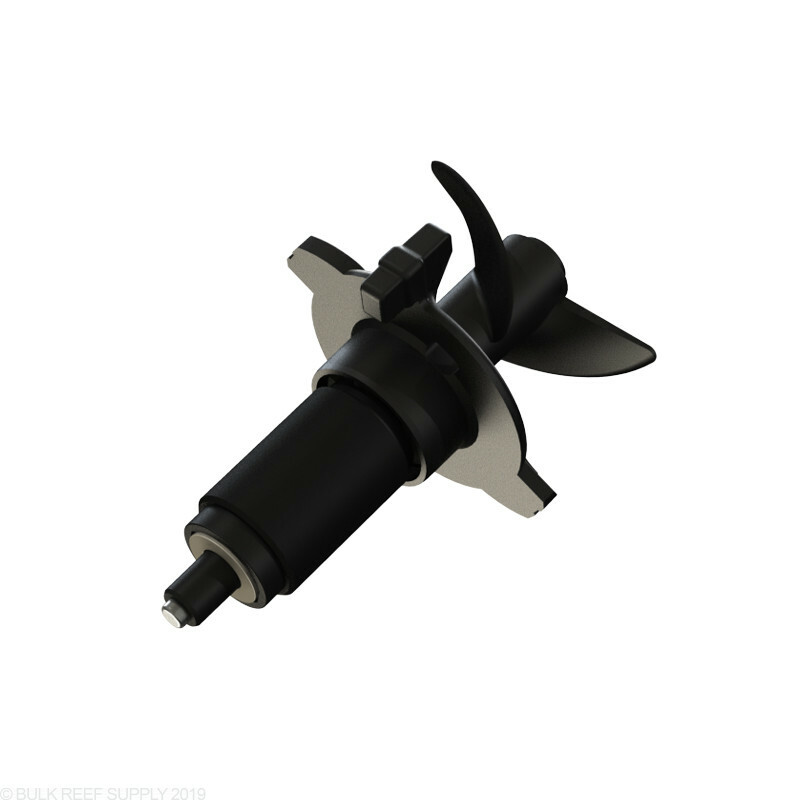 With high-quality ceramic bearings and a superior motor the Mover series of pumps are completely silent in their operation, even during start-ups. 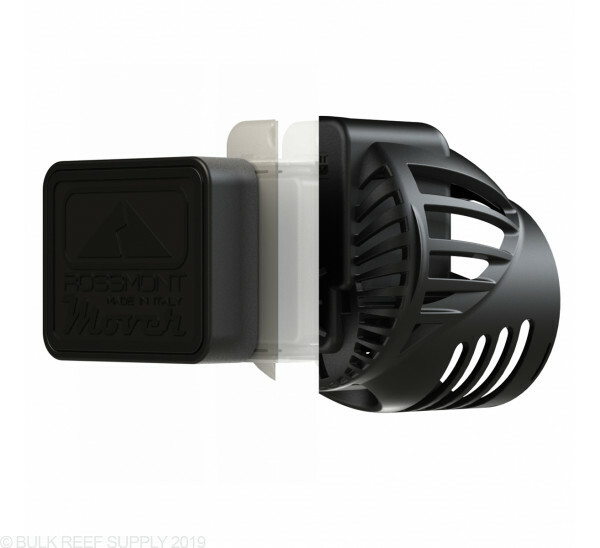 Rossmont also utilizes a specialized rubber that greatly helps absorb and muffle any vibrations into the VAS (vibration absorbing system) magnetic mounting system, instead of transferring them into the tank. Yes, the AC powered Mover pumps can be controlled! Control your Rossmont Powerhead Pumps with the Waver Powerhead Controller. There are no bulky transformers or power supplies, just a simple standard household plug that connects directly to the Waver. The Waver can control the M-series and MX-series of pumps and can be added at any time to your Rossmont pumps giving you full control through the internet based app that works with all smartphones, iPhones, tablets, and desktops. The WiFi control and internet based interface let you access your pumps in your house, at work, or anywhere in the world that has internet access. Recommended for tanks up to 210 gallons.